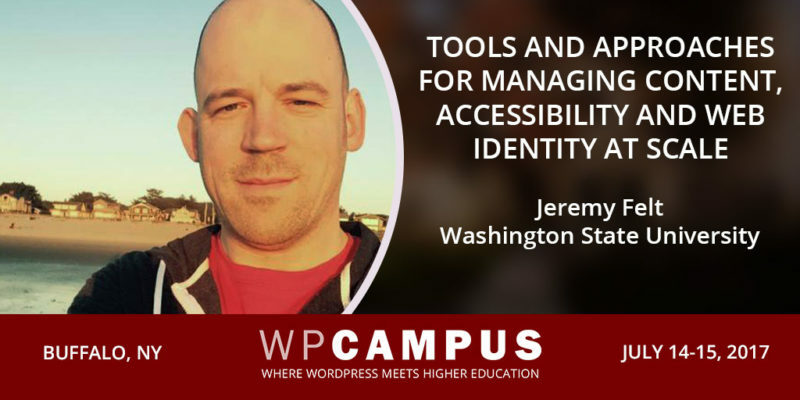 Jeremy Felt will be joining us at WPCampus 2017 to share Tools and approaches for managing content, accessibility and web identity at scale. You can see him in action on Friday, July 14 at 11:30 a.m. The first website I remember is one that I made about my chemistry teacher in high school. It was all in good fun, but he did pull me aside at some point and demand I take it down. I think at the time the web seemed so approachable because you could view source on almost anything and replicate it without needing a bunch of tools. There were several aspects of the job at Washington State University that were appealing, but the one that hooked me is the public land grant mission. Teaching and research are important, but it’s the service aspect—sharing with the community—that I think aligns extremely well with open source software and the WordPress mission to democratize publishing. I figured if there was a place where I could really exercise and put into practice my thoughts on open source software, WSU was it. When I started at WSU, I was completely unprepared for how many groups and tools are responsible for publishing content. I think we’ve made great strides over the last 4 years at determining how best to manage as much of that content as possible and it will be fun to share our approaches. 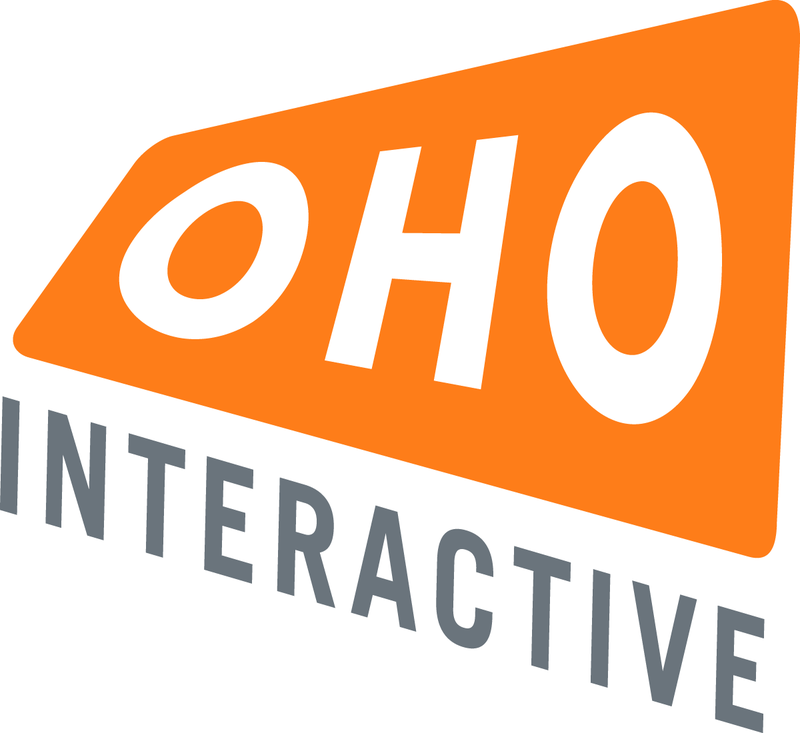 Most importantly, I want to make sure everyone is aware that open source software is available that may help them solve content problems of their own. Who do you follow on Twitter? 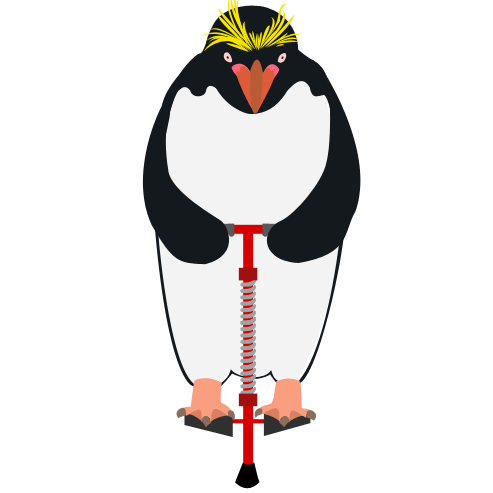 I’m happiest when my Twitter feed is filled with quality info about open source and great gifs. Helen Hou-Sandi – Helen is a WordPress lead developer, Director of Platform Experience at 10up, and one of my favorite people. She covers open source, hip hop, basketball, pizza rolls and everything in between. Nadia Eghbal – Nadia published a fantastic report last year on open source digital infrastructure. She’s since been working on open source at GitHub and co-hosts the Request for Commits podcast. Jessie Frazelle – Jessie is an open source containers expert. There’s so much about tech like Docker and Kubernetes that I have no idea about. It’s nice to read stuff that experts share so that I can pretend I might one day know what’s going on. She’s also responsible for the Maintainerati conference, which I really wish I had attended. Alan Levine – I talk to a lot of people at the university about the importance of sharing your work. I think Alan is the best example of someone I follow who is always blogging about problems they’re solving and other various insights. I ❤️ WPCampus because it’s a great example of how communities can be formed around common interests. A bunch of people dealing with similar concerns in higher education are able to combine that with a shared interest in WordPress. And after seeing the talk schedule, I can’t wait for July! I guess it could be holding a fish taco. Nginx. After working exclusively in it for near 5 years, I can’t imagine ever going back to Apache.